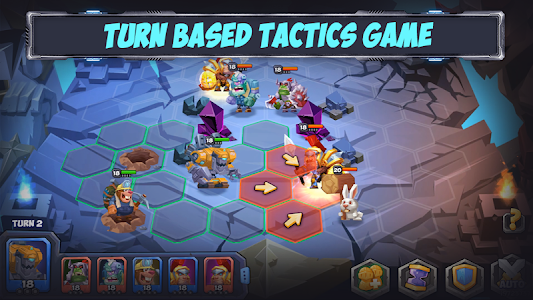 Choose your perfect formation of tactical monsters and conquer the epic real-time multiplayer gameplay in this final fantasy war game. 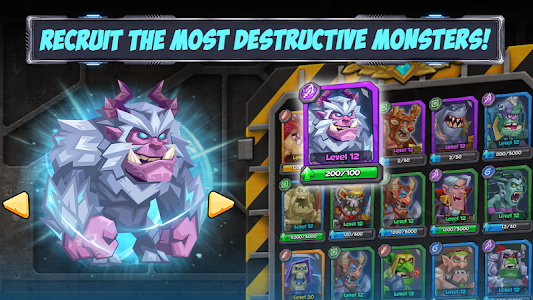 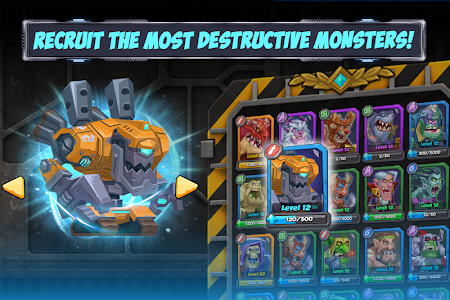 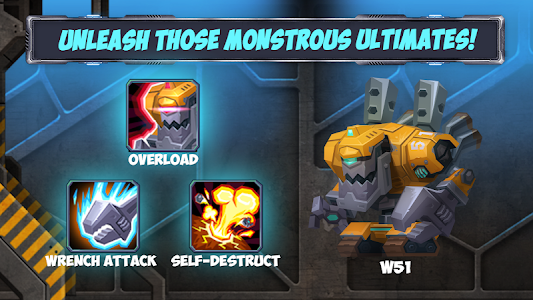 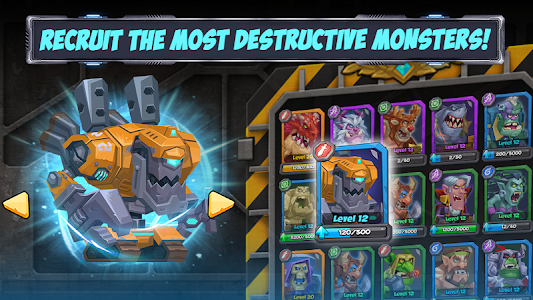 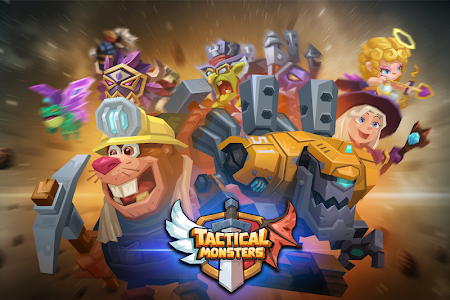 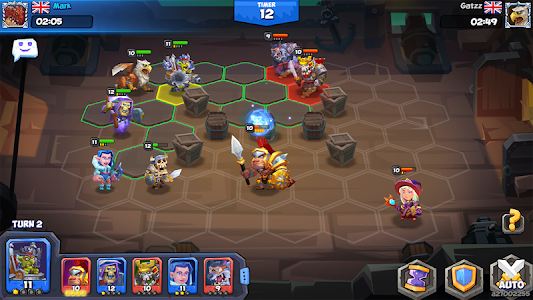 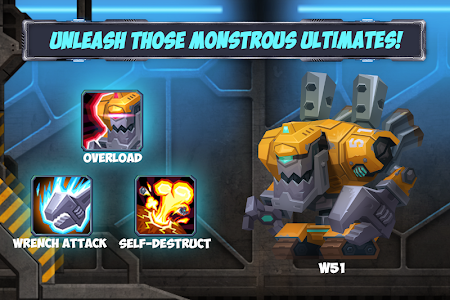 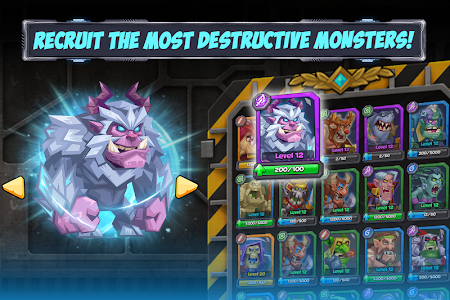 Outsmart and destroy your opponents by strategically positioning your monster heroes before battle and tactically controlling their actions in battle. 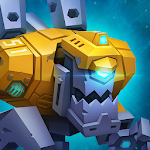 ● Network connection is required. 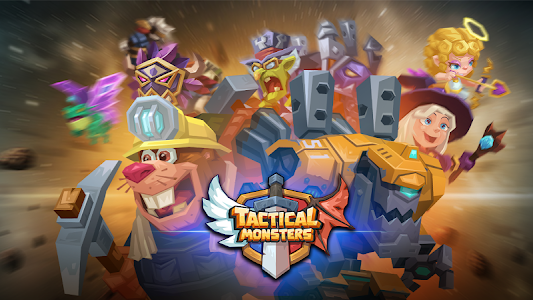 -Check out the new Tactical Monsters short film! 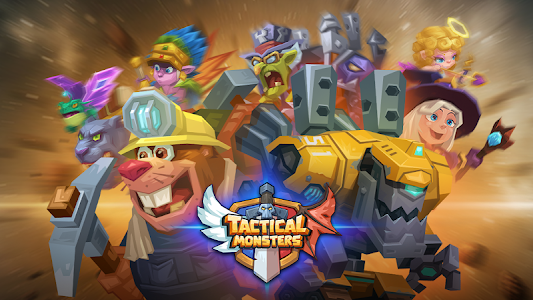 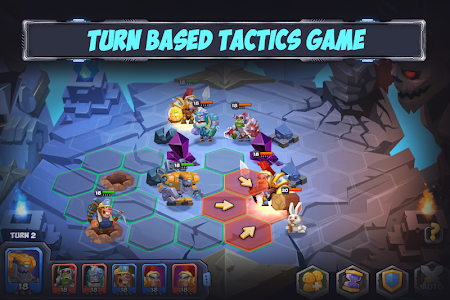 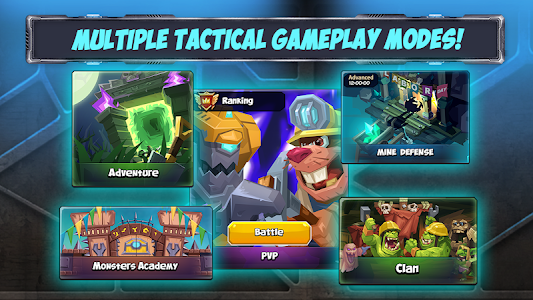 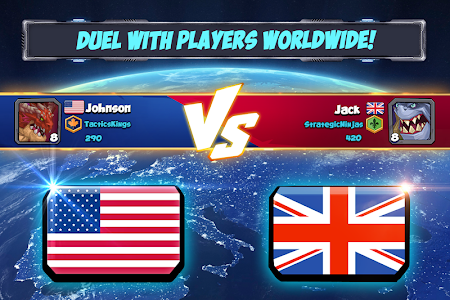 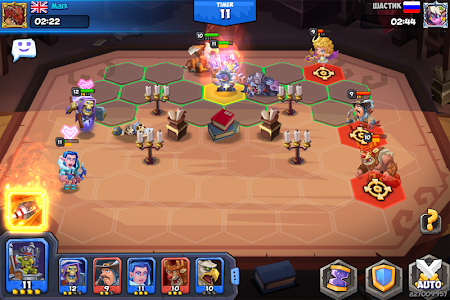 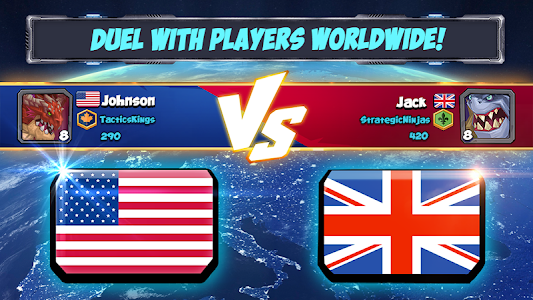 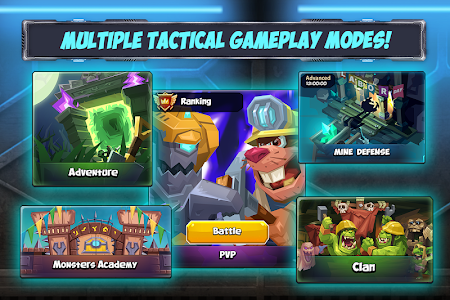 Similar to "Tactical Monsters Rumble Arena -Tactics & Strategy"